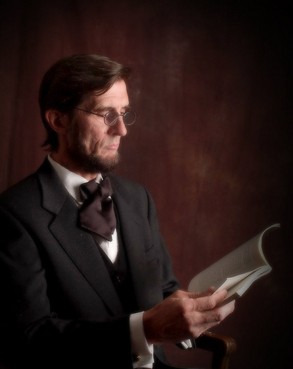 Robert Broski (Abraham Lincoln) is available for bookings of all types. 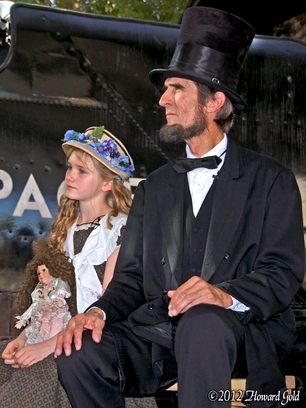 From print work to video to school presentations, Lincoln is brought to life. 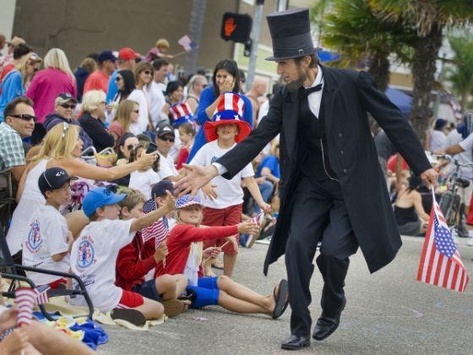 Huntington Beach Fourth of July Parade. All content and/or images may not be used without prior written consent.